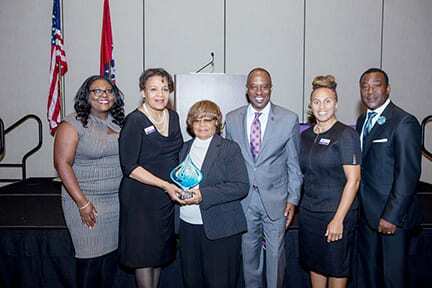 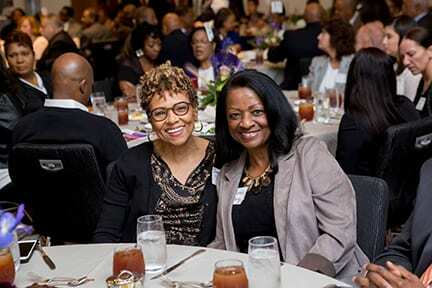 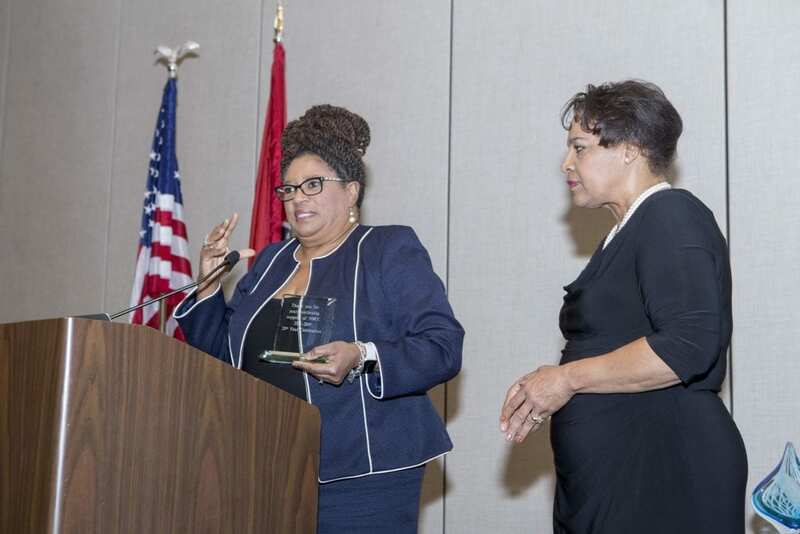 NASHVILLE, TN — October 25th was an exciting day of celebration honoring Mrs. Rosetta Miller Perry visionary and founder of the Nashville Black Chamber of Commerce in 1998. 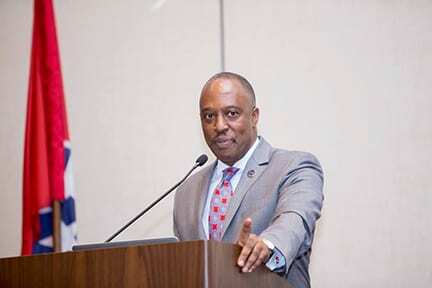 Keynote speaker for this event was Ron Busby Sr., CEO and President of the U.S. Black Chambers, Inc. 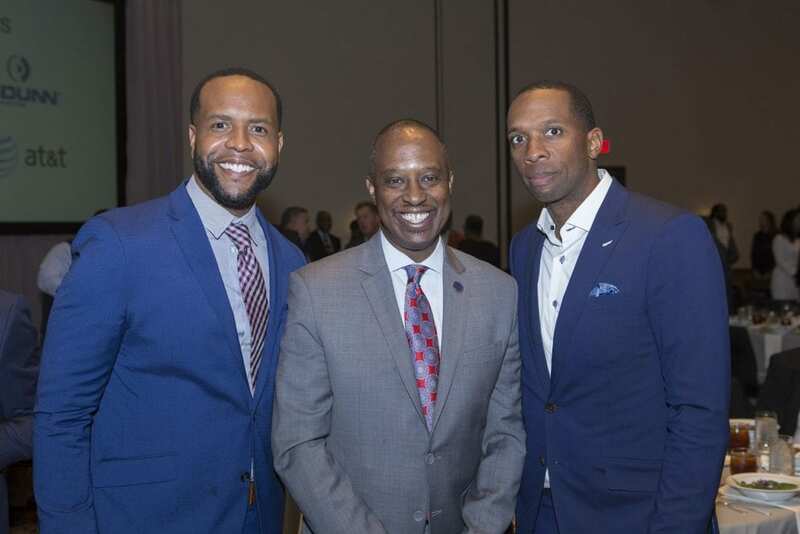 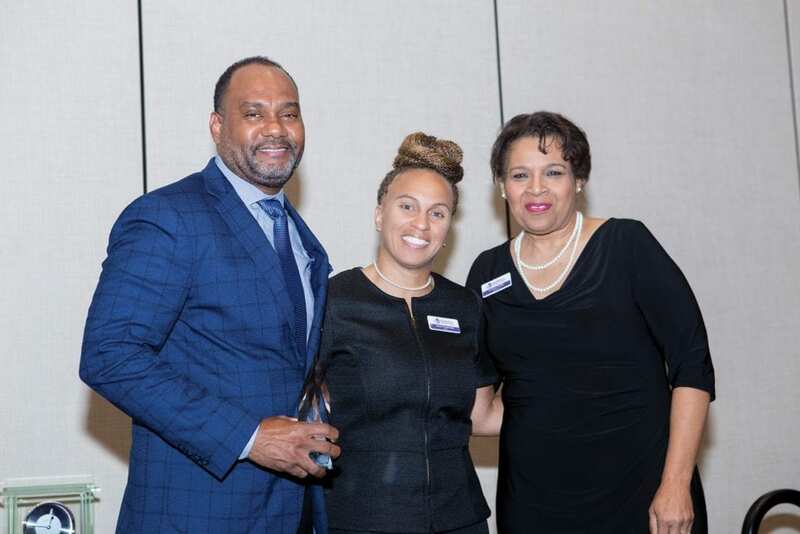 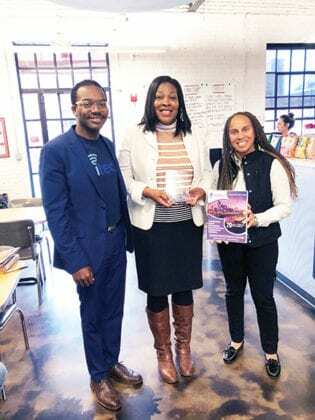 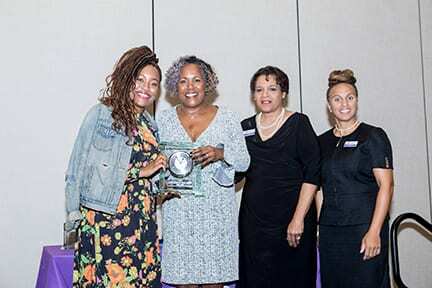 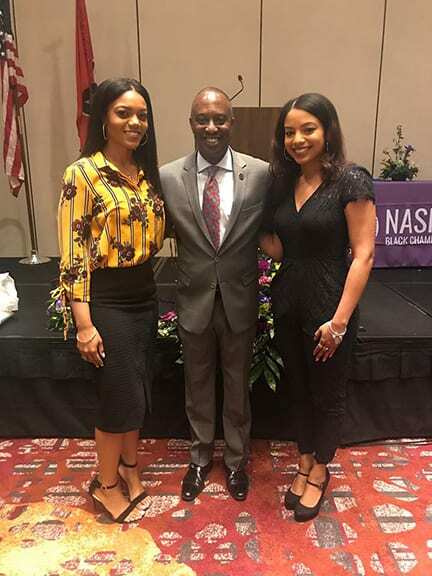 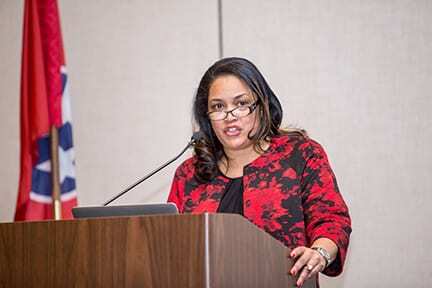 The theme for this year’s event that will remain the focus for the organization was “The Health of African-American Business: Strengthening the Black Ecosystem”. 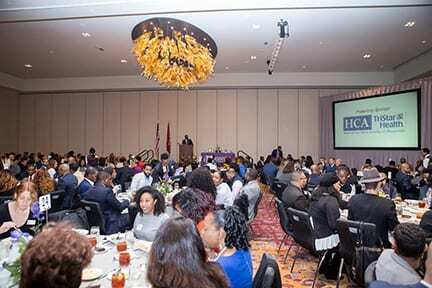 Special thanks to Sherri Neal and HCA TriStar Health our Luncheon Sponsor and to Larry Flowers our Master of Ceremonies of WKRN. 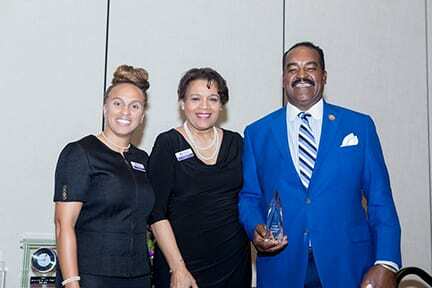 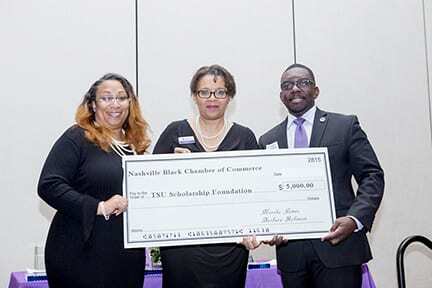 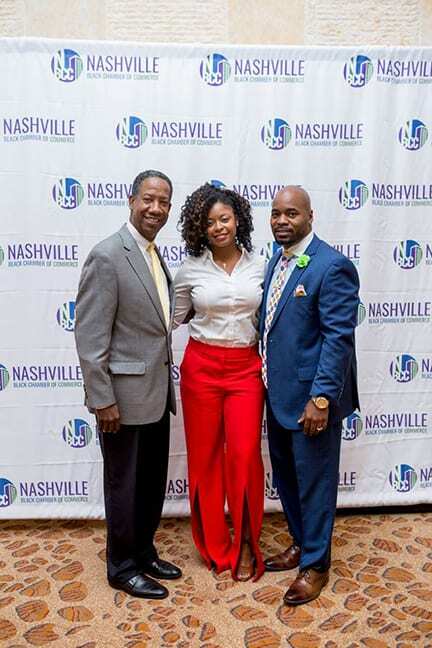 The Nashville Black Chamber is the, “Membership of Choice”. 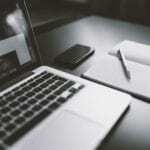 By connecting you with the right networks, getting you the very best in business and leadership education, keeping you up to date on business trends and current affairs, and advocating for business-friendly policies, we are here to help you become even more successful! 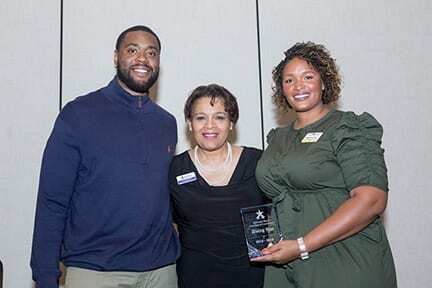 Dare to Soar Award: Dwight Beard, right, Beard Property Maintenance with Susan Vanderbilt, left and Carolyn Waller, center. 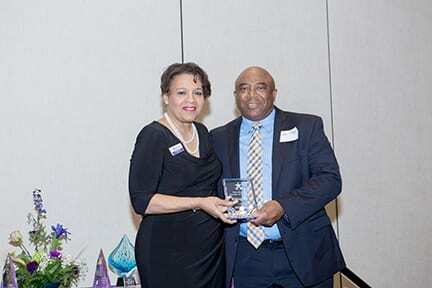 NBCC Rising Star, Josh Shaw, right, Modern Innovation Production, Represented by Joe Shaw with Carolyn Waller. 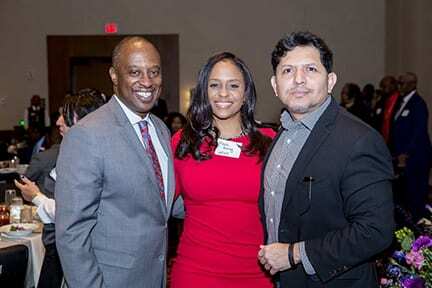 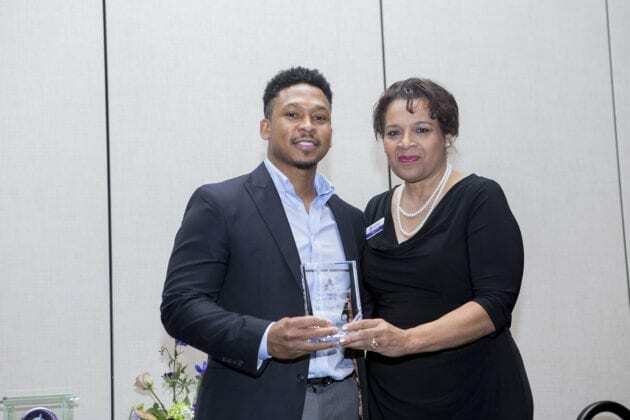 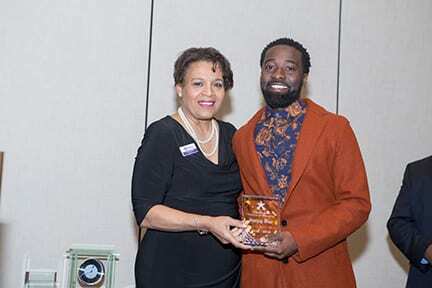 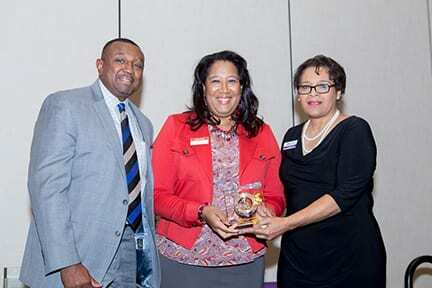 NBCC Rising Star, Robert Higgins Jr. , right, “BlackRob” of Make-A-Play Hospitality Group with Carolyn Waller. 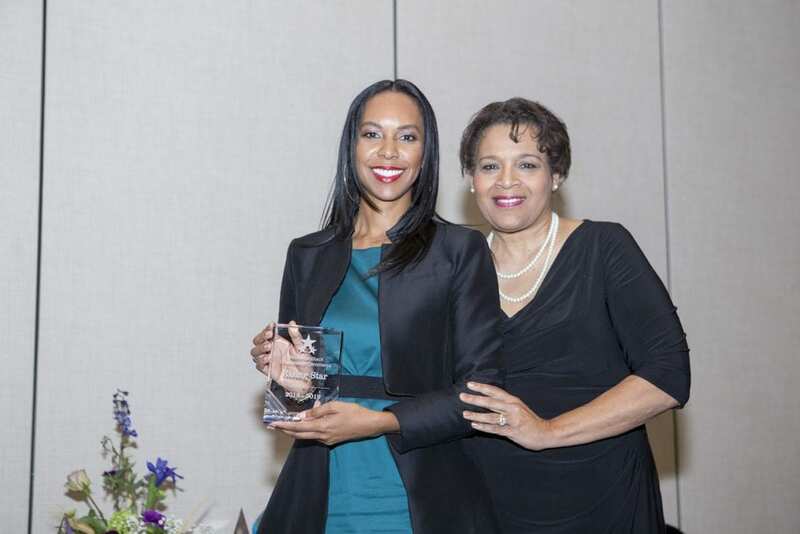 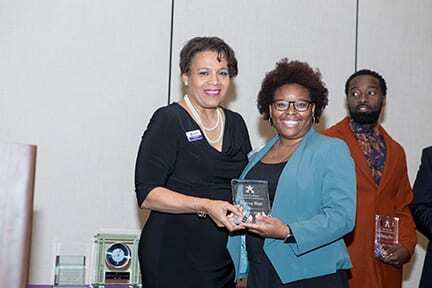 NBCC Rising Star, Demita Smith, right, CPA, LLC with Carolyn Waller.